Saucony is the leader in performance running shoes, accessories and apparel. We tirelessly strive to master our understanding of the human body, and we meticulously test each of our products for superior quality and durability. Our ultimate goal is to provide the best running experience; whether it’s your very first mile, you’re training to run your fastest 5k, 10k, half, full or ultra marathon, or you’re trying to stay fit and avoid injury. 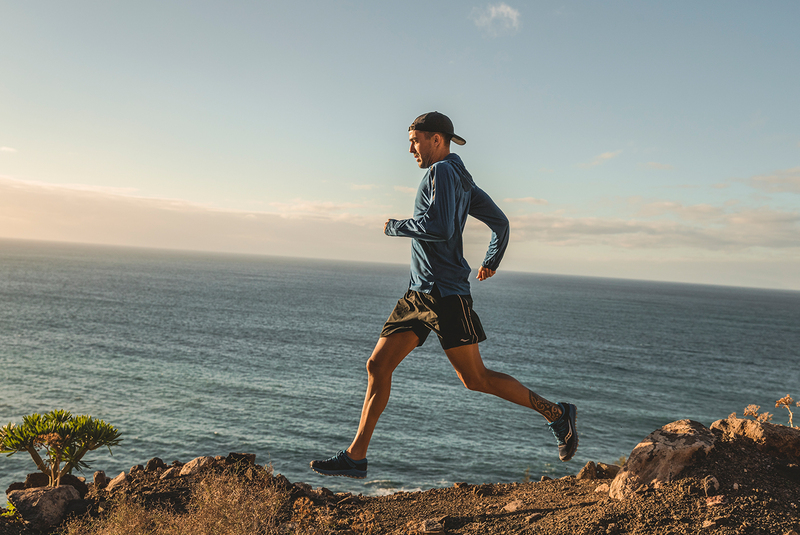 Try our award winning EVERUN Continuous Cushioning, a breakthrough technology with amazing energy return that allows you to run farther, faster and stronger. 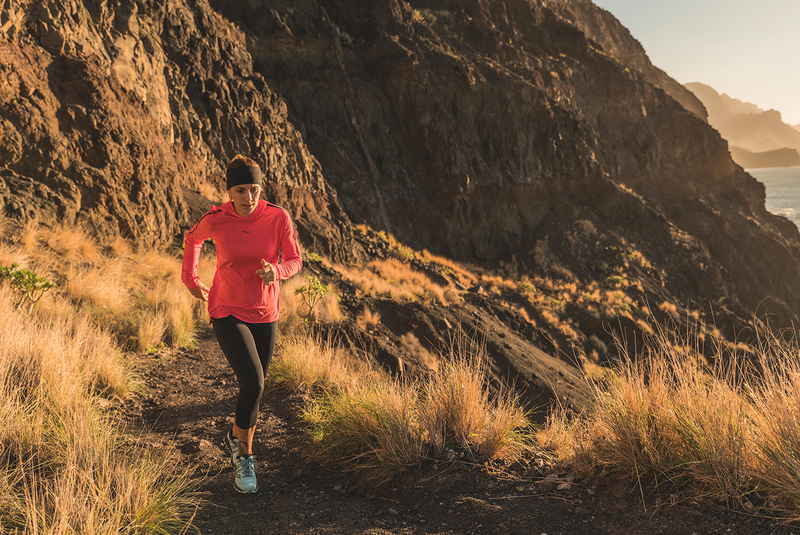 EVERUN is now available in styles made for every stride, from neutral to stability, on road, or trail. It’s your world, how you run it is up to you. Saucony. Run Your World.